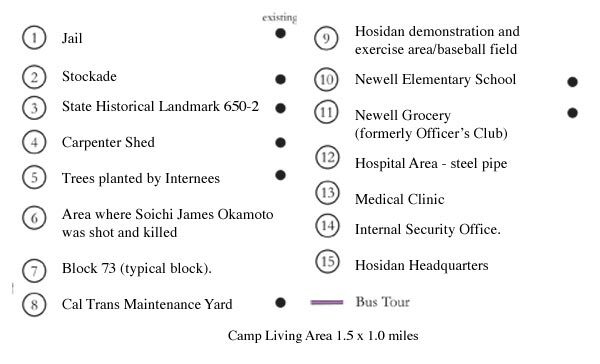 Jimi Yamaichi, 2002, shares his vision of a visitor center along Highway 139 on part of what was once the Tule Lake Internment – Segration camp. Hiroshi Kashiwagi, 2003, recalls beautiful skies that he wished he could take photos of but cameras were not allowed in the camp. A scene from the Tule Lake Committee’s 2006 Pilgrimage and a 2007 pan of the area where the camp once was are included. 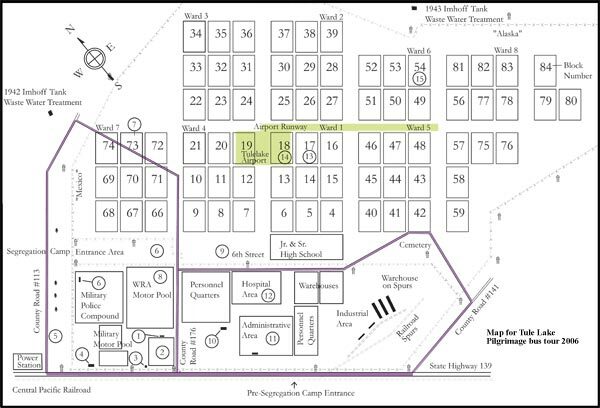 Barracks 2704 – rooms C, D and E.
Jimi Yamaichi was one of eleven family members that arrived at Tule Lake Segregation Center from Heart Mountain, Wyoming Jimi did not want to come to Tule Lake but he did because his father felt the family must stay together. They lived in barracks 2704 rooms C, D and E. 20′ x 25′ rooms were intended for seven, 20′ x 20′ rooms were for five and 20′ x 16′ rooms were for four. His sisters lived in one room, his parents in the middle room and the boys lived in the other room. Nearly 30,000 Japanese-Americans were imprisoned here. 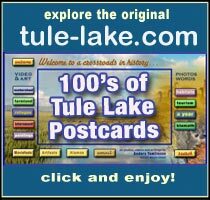 ©2013 Anders Tomlinson, Jimi Yamaichi and Tule Lake Committee, all rights reserved. 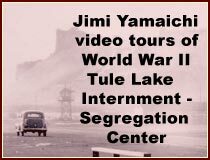 This entry was posted in Tule Lake Internment and tagged internment videos, jimi yamaichi, modoc county california, newell california, tule lake internment, tulelake history. Bookmark the permalink.